Hello and welcome! I’m so happy you decided to stop by to help celebrate new products release by Altenew. 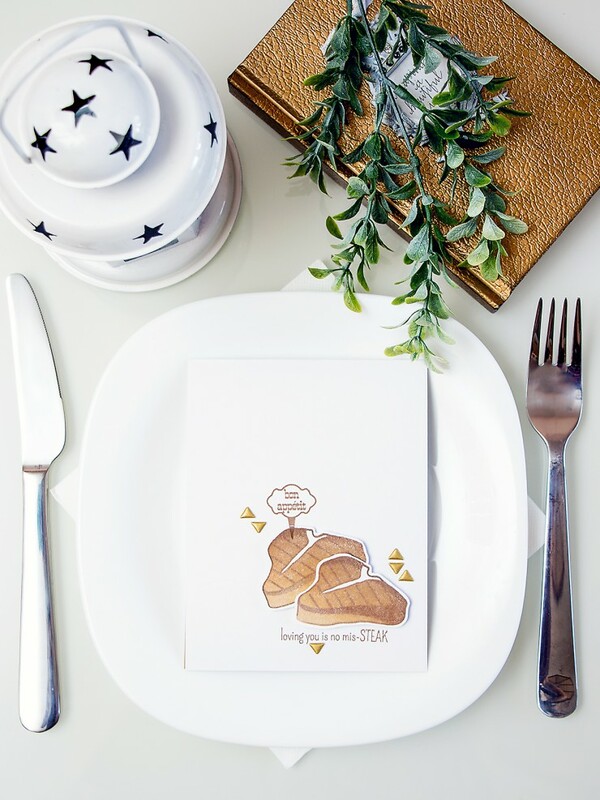 There are 9 gorgeous stamp sets that are sure to inspire anyone! I had the pleasure of working with several new stamp sets and I’m excited to show you my projects below. To celebrate this release, Altenew will draw three winners who will each receive a $50 gift certificate to their online store. 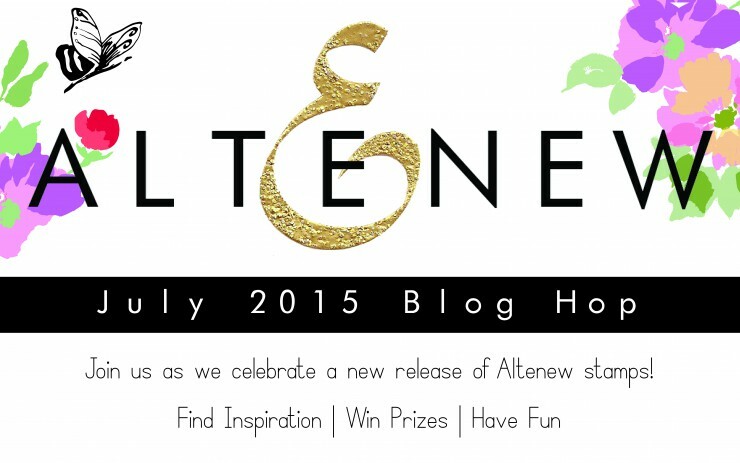 Please leave a comment on the Altenew blog by Friday, July 31 11:59pm EST for a chance to win. The winners will be announced on Saturday, August 1st. I also have a $30 gift certificate to their online store to give away to one lucky winner. Please leave a comment under this blog post by Friday, July 31 11:59pm EST and let me know which set is your favorite. I look forward to hearing from you! I will announce winner here and will also post the winner’s name on the sidebar. The winner of $30 Gift Certificate is bahlmans. Congratulations! Thank you everyone for your lovely comments! I’m especially glad you liked my steak card photo 🙂 . It was a spontaneous idea. If you’ve arrived from the amazingly talented Marika Rahtu the next stop for you is increadible Anna Kossavoskaya. If you get lost or encounter a broken link, please start at the beginning at Altenew blog. Wow these are incredible! I really love the bright colors of the first card! I follow on fb and Instagram! These are such beautiful cards! I love the scattered purple dots on the last card! I want to try that! Did you use a stencil? These are all so gorgeous. 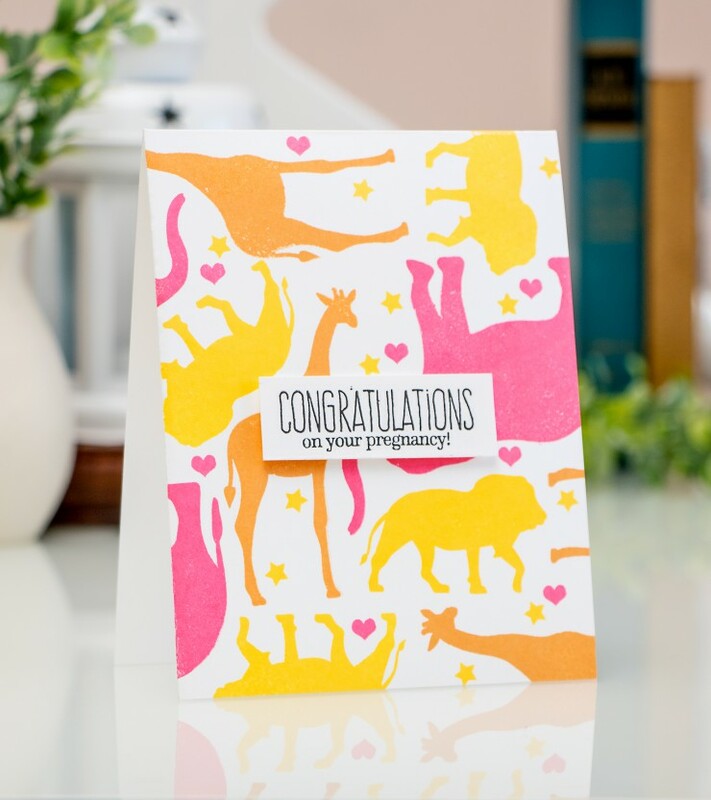 I especially love the animal card, its so pretty and love the way you stamped the images. Awesome cards and a Fabulous release. 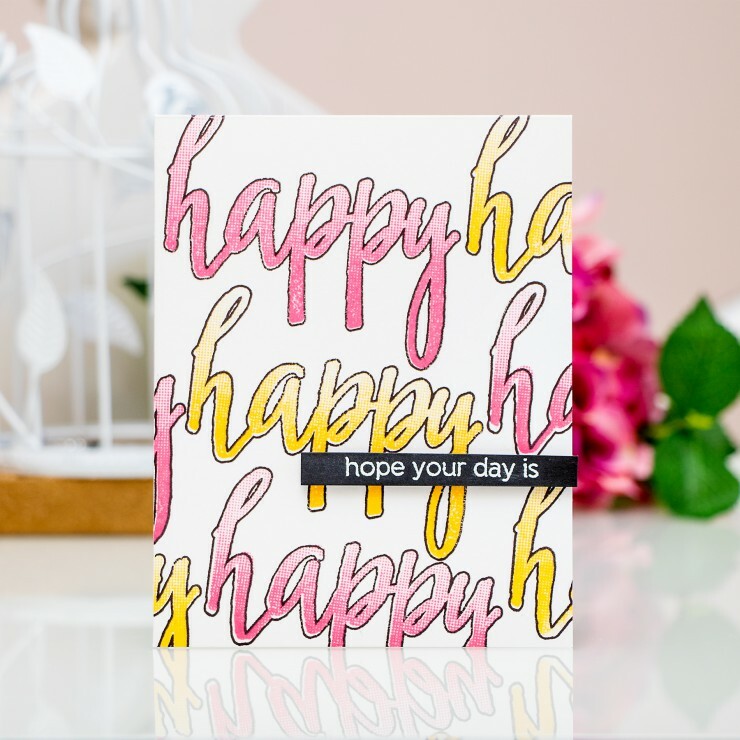 Loving your style and cards. Thanks for sharing. These are beautiful cards, Yana! Love them! I like Altenew on Facebook and follow them on Instagram! Simply beautiful cards. Just beautiful! What a wonderful collection of cards! You knocked it out of the park! They are beautiful! I’m loving all the stamp sets in this release! 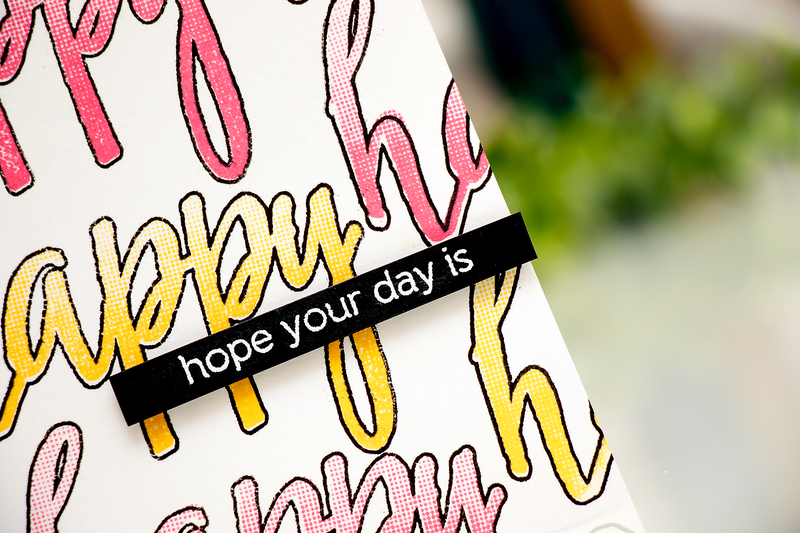 I love the halftone happy set. Absolutely wonderful, as usual…I love all the colors! Wow, I can tell you are loving this new release. Beautiful cards! Gorgeous cards! I especially love the flower cards, so elegant. Just beautiful! Love the purple freesias! I like the wild hibiscus. All of your cards are always beautiful and inspiring. I like the wild hibiscus. Great cards!!! The floral cards are just gorgeous!! Love your cards. Quickly becoming an Altenew fan. These stamps are just beautiful! 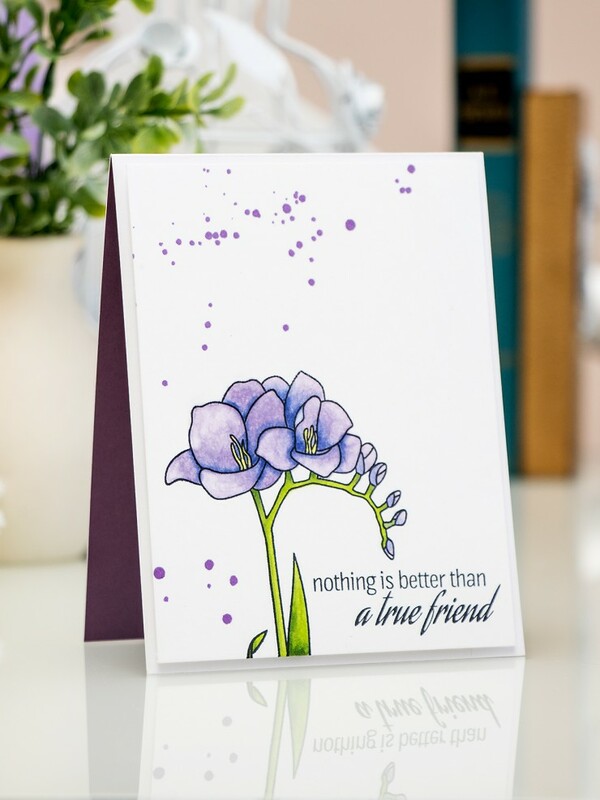 I am just learning to make cards and would love to have my favorite, Floral Motifs, be my first! I LOVE what you did! ALL cards are just beautiful! 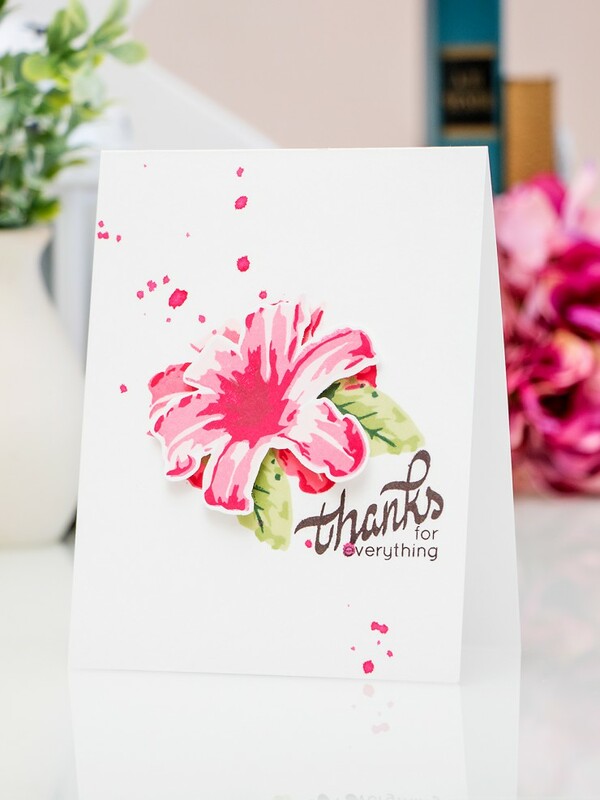 The layered lily makes a beautiful card! these are wonderful. and so versatile. You make cards look effortless and oh so beautiful. Altenew is my new best friend with all the awesome products I can’t get enough of. some gorgeous cards with the new release!